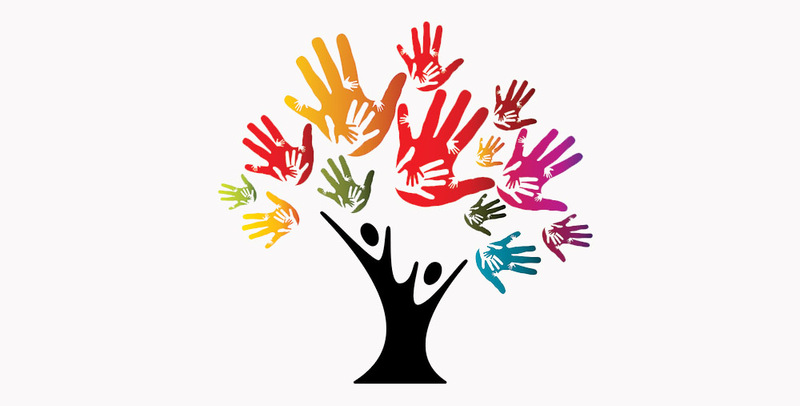 The Solano County Office of Education Community Engagement Office works collaboratively on a variety of events and special projects with both internal and external community stakeholders. The Community Engagement Office is also responsible disseminating information to staff and news media outlets and planning and executing special countywide events and programs such as Operation Recognition, the Attendance Awareness Campaign, and the Great Kindness Challenge. For all media inquiries, contact our Public Information Officer at PIO@Solanocoe.net.